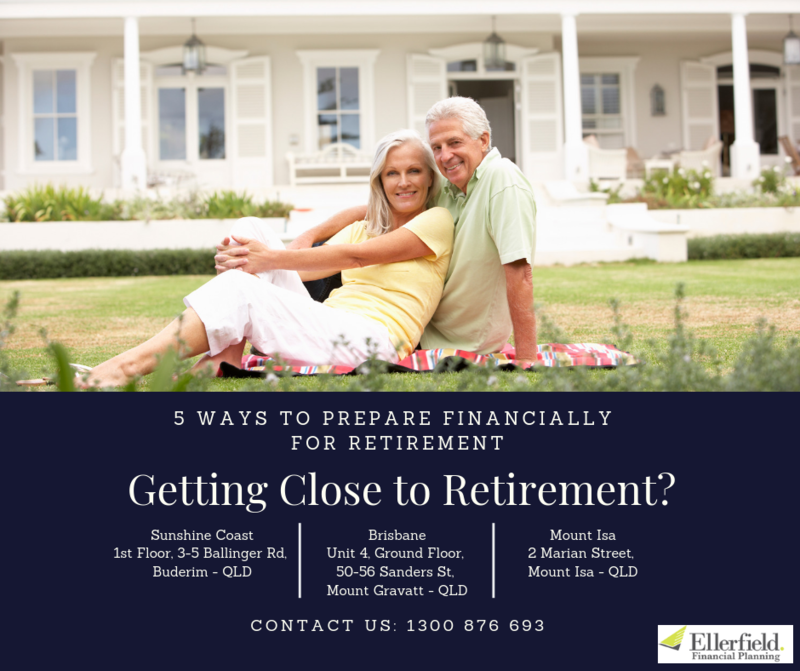 Transitioning from working life to retirement takes careful financial planning and decision-making – give yourself plenty of time to prepare. Don’t wait to get your finances in order. Book an appointment with our financial advisers and explore your options. Here are some things you can do ahead of time. 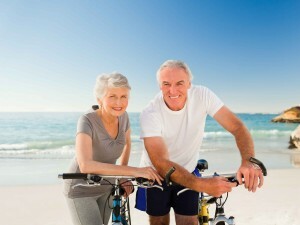 Research your income options and set up a plan so you have an income from the first day you retire. You may want to speak with a financial advisor to help you set a plan to meet your income needs in retirement. 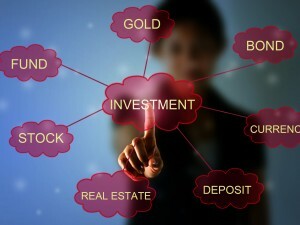 It may also be good time to review your investment goals and make any adjustments to your investments. 2. Am I eligible to Government Benefits? Don’t wait until the last minute to apply for government benefits – it may mean a delay in getting your payments. Learn more about government benefits. 3. Are you on track to pay off your debts? Pay off your debts as soon as you can – ideally before you retire. To help you pay debt off faster, make sure you are paying the lowest interest rate you can get. Learn more about managing debts. You may have different sources of income to support your retirement, however we often question ourselves if it will be enough to achieve our goals. For example: How much monthly income you will get from government age pension, super, savings and investments? Speak with our financial advisers to estimate how much monthly income you’ll receive from your savings, government benefits and any pensions. Figure out how much you’ll need to spend to make ends meet in retirement – then see if it matches your monthly income. If it doesn’t, you’ll need to find ways to save more, cut spending or boost your income in retirement. Speak to the experts. Get a free consultation with one of our advisers. "F.O.C.U.S2 ® is a registered Trademark and intellectual property of Ellerfield Financial Planning. 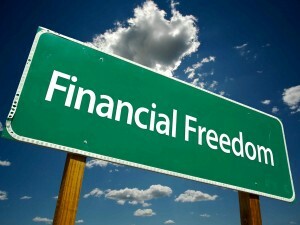 Ellerfield Financial Planning has the exclusive right for the use of F.O.C.U.S2. Using it without permission will be seen as infringement of our trademark rights and may attract legal action."